Original Photograph or Digital Art. 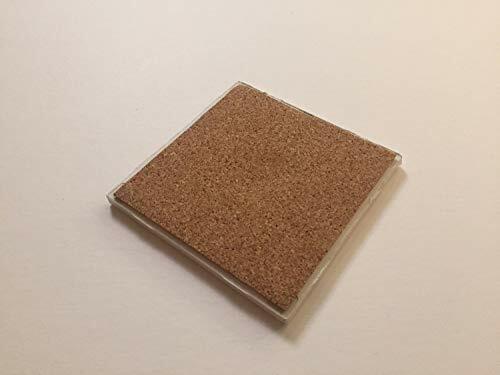 Ceramic Coaster with Cork Backing. Moisture Proof Coating. 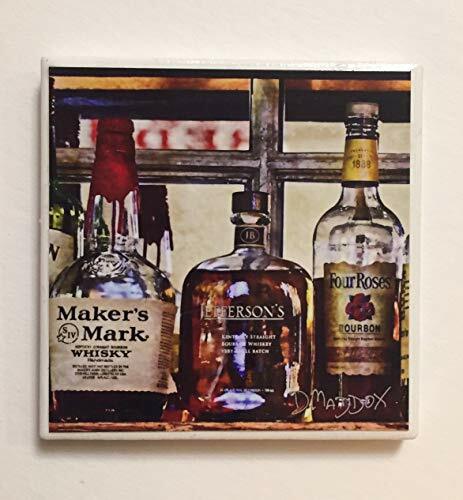 Approximate size 4 1/4" x 4 1/4". Made in Louisville, Kentucky. Makes a Unique Kentucky gift!